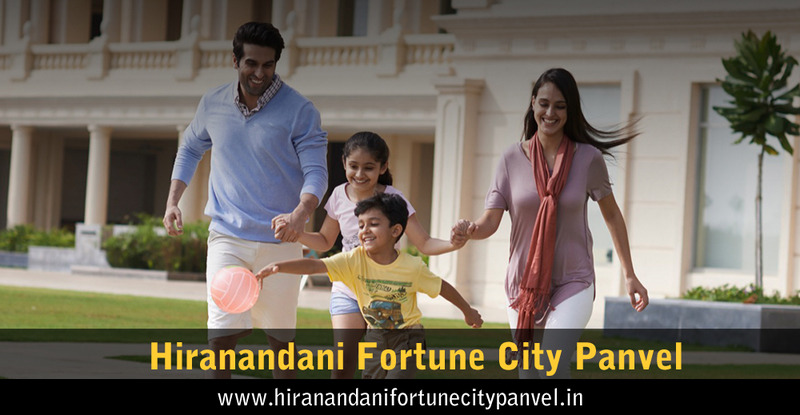 Book your dream home in the brand new residential project Hiranandani Fortune City which is positioned in the admirable residential location Panvel in Navi Mumbai. This is a luxurious residential project developed by the renowned realty developer Hiranandani Group. The project is meticulously crafted and included contemporary architecture & unique design. This is a large residential project which is spanning over 350 acres of the land parcel and bounded by the lush greeneries and trees. Here you can book 1 BHK, 2 BHK & 3 BHK premium and affordable homes in the size range of 303 sqft to 1646 sqft.